its very big print volume in this cost segment. I am using this printer to print moulds for fabrication of carbon fibre prepregs parts related to drones. I ordered the Modix Big 60 in middle of 2017. In the beginning I was somewhat skeptical. 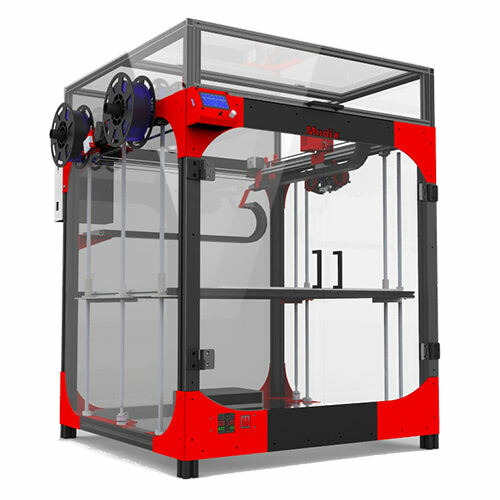 Even though the modix3d website was well designed and addressed all my technical questions as did the owner, via emails, I was holding back for the fact that I could not find any reviews anywhere and $4,500 is a lot of money to me! 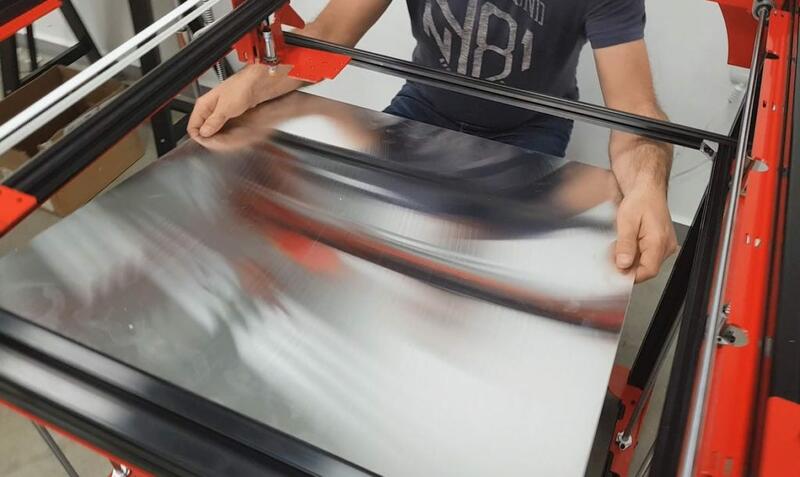 I needed a machine that can accommodate my design ideas for prototyping which required a large print area of at least 600 x 600mm. 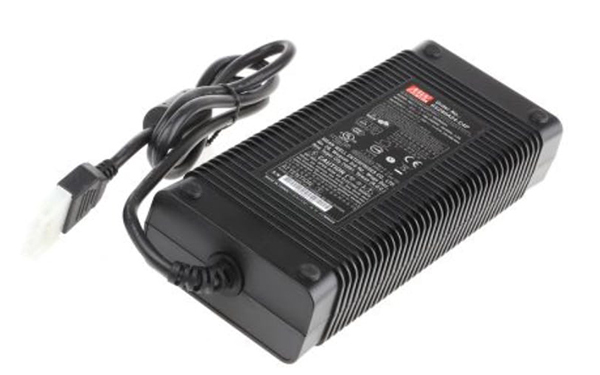 After further research into the company and that it is conceivable to me that there are no reviews on the Modix because the company is fairly new I pulled the trigger and ordered one. After assembling, setting up and printing my huge prints with this machine I can say that this was one of the best investments that I have made. 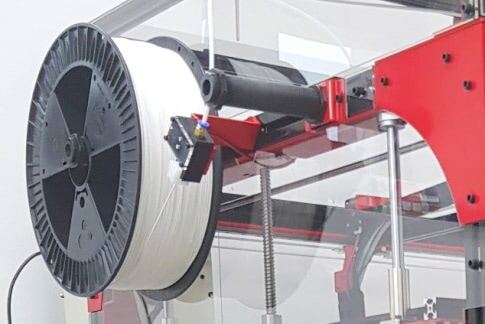 The components are of high quality and this printer design results into a very strong and sturdy structure which is critical for 3d printing. The assembly is laborious and time consuming as it is a giant size printer but needless to say, when I started using the final product is it well worth it! As far as, the costumer support, in my opinion, it is second to none. Not only I was able to communicate with the owner, Schacar via emails who gave me immediate knowledgeable responses and at the grand finally of my assembly offered his phone number so we can communicate over the phone or Skype, what really impressed me is that after I had advised him I had “printed successfully a few parts” and “thank you for everything” he emailed me approximately 2 weeks later and asked “How are things going?” So basically he emailed even after I confirmed that the printer is working great to see if I needed any further assistance! What company does that? In summary the Modix is a very good printer with a giant build volume and great customer support if you are willing to take the time to build and set it up. A word of advice to anyone looking to build a 3D printer kit: Do your research, there is so much documented and YouTube videos on this it is sick!!!!! 1. 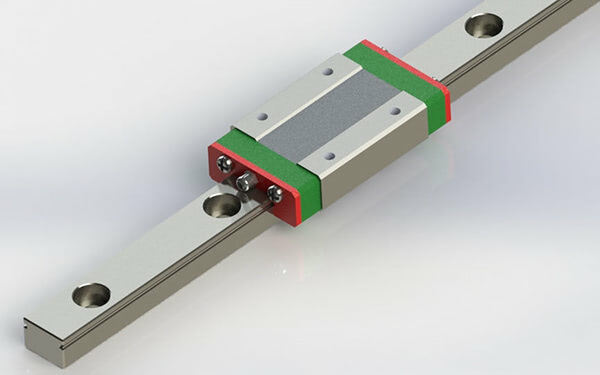 Find out the mechanics behind a 3d printer; it is compromised of only so many parts of which the main ingredients being: the power supply, the 3 motors(or combination of motors) that make the printer head travel in the 3 axis x,y and z; 1 motor that feeds the filament into the extruder to be melted by the hotend, the hotend, the bed heater if so equipped and the electronics board (running Marlin in this case) which runs everything together in perfect symphony. In a nut shell that’s it. 2. 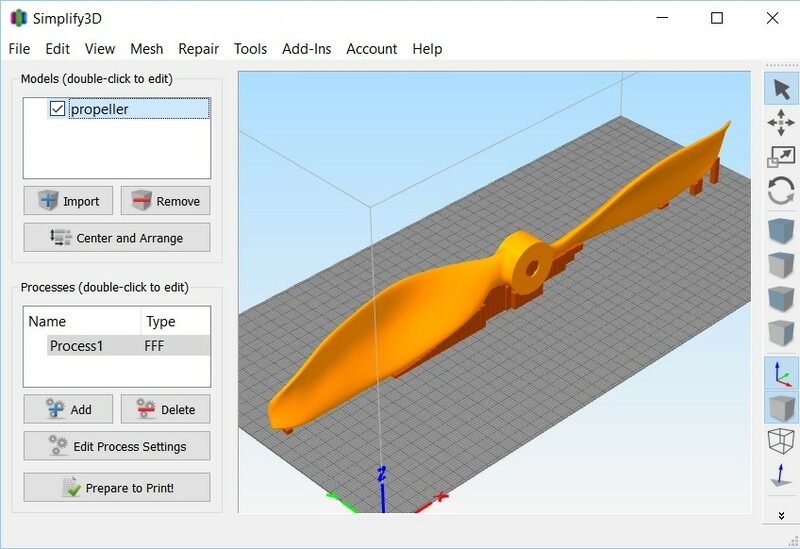 Find out all you can about the 3d printer firmware “Marlin” and how to upload it to your printer via “Arduino” (All free download programs) It is easier then it seems. 3. And the most important. Getting the first layer to print right. If the first layer is not laid correctly on the bed nothing else matters, the printer will not print at all; or might print but with terrible results. Dedicate most of your time in gathering information how to get the first layer right and then go hands-on by trial and error. 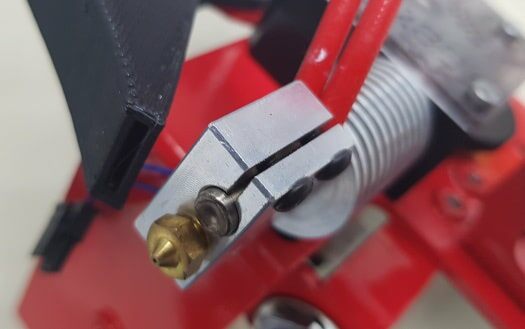 Unfortunately I have seen some folks out there throughout the different 3d printing forums which trash talk good quality printers for the lack of knowledge (or worse; the lack of patience to gather and process knowledge) needed to build and/or setup a 3d printer correctly. Knowledge mixed with patience are key, get it at all cost. I will be posting a few detailed videos on YouTube in the next few weeks of how to setup the Modix for great quality prints. It will be under “Modix Big 60 Detailed Setup” if anyone is interested. Hi, i ordered MODIX 60 end 2017 and received it in the expected time end december 2017). It took me some time to decide myself as there was not much reviews on that time. And i must say, i have done a good decision. Modix team is serious, reliable and always ready to help. I was first looking for a big printing heated volume to be also able to print technical materials. But a big heated chamber was too expensive. Than i thought that if i would print mostly “easy” materials, there was no point to pay much. Second, living in a remote island, the shipping cost was really interesting as it is a kit. Modix team helped me with video talks to take few decisions on assembly. I bought the enclosure which is doing is job, even if it could seems a bit fragile on assembling. I had few more small issues, but Modix team always answered and offered a solution. They offered me free replacement to others parts i had broken myself. Thanks ! Right now, i have several big prints with this printer and i’m really ok with the quality. I had no time to set the second extruder yet, and the raspberry pi but i will in the coming weeks. To conclude, i’m really satisfied from this printer and i can say Modix team really care about theirs customers. Of course, if you look for a plug and play printer, it is not for you. But such a big volume “plug and play” will cost you 2,3 or maybe 10 times more ? Look closely to the price, it’s a good bargain ! But not an industrial high end machine from stratasys & co at +100k$. Salut, après quelques semaines d’hésitation ,j’ai décidé d’acheter cette machine fin 2017. Aucun regret ! Cette entreprise est sérieuse, réactive et a toujours répondu à mes problèmes. Ayant peu d’expérience, j’ai eu quelques difficultés dans l’assemblage, 8 à 10 jours et qq appels vidéos. Le calibrage du bed n’est pas évident sur une telle surface. Modix a modifié mon firmware et mis en place un procédé pour calibrer le lit une fois pour toute. Un peu complexe, mais très pratique une fois réglé. Encore une fois, qq heures passées avec l’équipe technique qui a pris la main à distance sur la machine, bravo ! Honnêtement, j’ai vu des sociétés offrir le sav à 100$ de l’heure sur des machines à +30k$. Pas ici ! Malgré de réelles difficultés du en partie à mon manque d’expérience, Modix a toujours répondu présent, et apporté une solution. Ils m’ont remplacé certains éléments gratuitement sans hésitation, même si c’était parfois de ma faute. J’ai depuis imprimé quelques objets de grande taille et la qualité est satisfaisante. Je recommande sans hésitation, et en particulier pour le sérieux de l’équipe et le SAV toujours présent et personnalisé. Bien sûr, à ce prix là, ne pas s’attendre à une machine industrielle haut de gamme. Du grand volume à petits prix, oui, mais avec un peu d’huile de coude ;-). I just bought one of these printer because its the only printer that will satisfy my use cases. To get anything better, you will have to pay at least twice the price. I had one problem wiih a part that was wrong. The company apoligized and immediately sent out a replacement part..
Buitd quality is very good and solid. And the HTML online instructions are good but need some improvement. There is on each page a feedback section to give document improvement back to Modix. If you buy this printer, be forwarned that it is a kit and a complex one at that. So you need to be adept at mechanical assembly. Do you have a retail outlet in the usa? do you have a retail in hongkong? Will Modix Big 60 print flexible filament? Im looking to buy a Modix Big 60 for personal use at home, does this printer come out with a multiple filament extruder to print in different colours on a single print by any chance? Big 60 is available at several configurations. 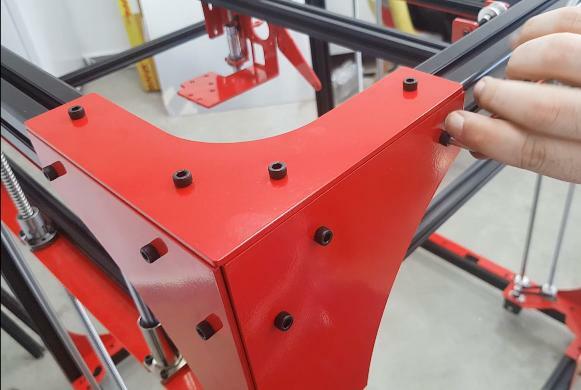 The basic configuration is with a single print head and there is an optional second print head for additional cost. There is also an enclosure add-on that helps keeping the temperature of the printing area. Pricing details is available at request.